Come cheer our seniors on at the LOYOLA game! The game will be played at Redondo Union High this Friday, March 22, at 7P (with Frosh/Soph at 4P and JV at 5:15P). Congrats to the Frosh/Soph team for finishing 1st Place in the Gold Division at the Foothill Tournament on Saturday. They won every game! The JV team enjoys a wonderful team-building dinner at The Bottle Inn. A HUGE thank you to the Gordon family for sponsoring! 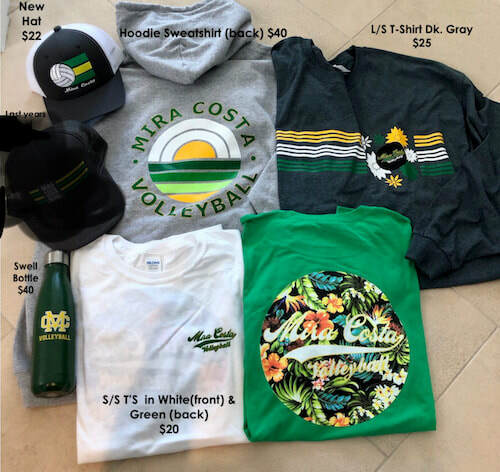 2019 Costa Volleyball Merchandise is here! Find out how to get yours on our Merchandise page! The Mira Costa Mustang JV volleyball team went undefeated on the day to bring home gold at the Valencia JV Tournament! The boys narrowly defeated San Marcos High in a hard fought final match 27-25. Next up: all three teams travel north to play Santa Barbara this Friday, March 1. The 2019 Rosters have been updated. The 2019 Schedule has also been updated. We are proud of our amazing and talented boys. 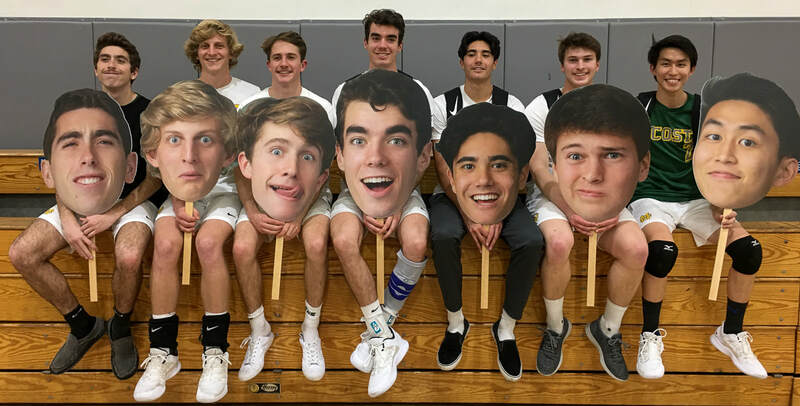 All three teams, Frosh, Junior Varsity and Varsity, are filled with dedicated students who are ready to work hard and bring success to the Mira Costa Volleyball tradition. See the 2019 Rosters. ​Join us for our rigorous 2019 season. Put on your Green & Gold, make your posters, bring your pom poms and cheer on your Mustangs! See the 2019 Game Schedule. ​We are so happy to welcome back our Varsity Head Coach, Avery Drost, and our Assistant Coach, Brad Lawson for their second season at Costa! Greg Snyder also moves up to Varsity from Frosh/Soph. We are honored to have coaching legend Mike Cook as our Junior Varsity Coach. Get the details on our coaching staff. 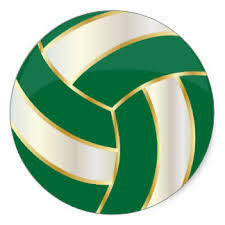 To sponsor the Mira Costa Boys Volleyball program, please make a donation here. For more information on Mira Costa High School, please visit our school website here.